Summer might be over, but Becket Arts Center continues to offer programs for residents on a year-round basis! Our workshops continue throughout the year! 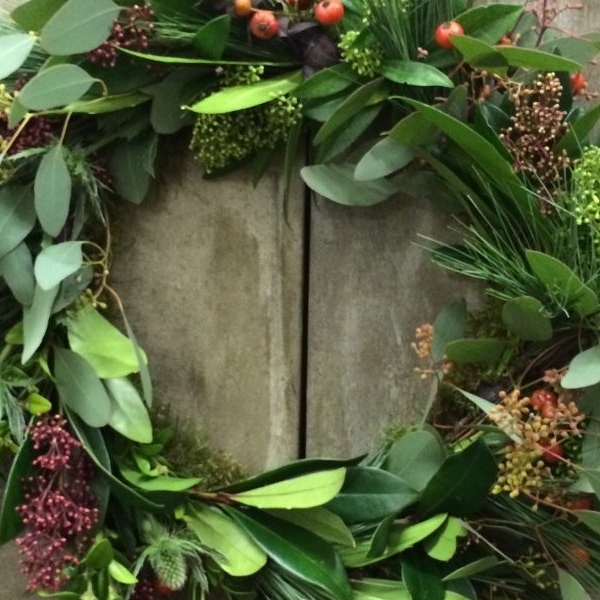 Edie King returns as our wreath making extraordinaire with her classy, affordable techniques to make beautiful winter wreaths. Join us this holiday season at the Becket Town Hall for holiday crafts. Please call 413-623-6635 or email office@becketartscenter.org to reserve and pay for your spot at one or both of the workshops!